SAN ANTONIO - Tim Duncan’s No. 21 jersey will be retired tonight during a postgame ceremony at the AT&T Center. Duncan will become the eighth Spurs player in franchise history to have his number retired and raised to the AT&T Center rafters. The other seven are: David Robinson (50), James Silas (13), George Gervin (44), Avery Johnson (6), Johnny Moore (00), Bruce Bowen (12) and Sean Elliott (32). The ceremony will take place on the AT&T Center court a short time after the Spurs play the New Orleans Pelicans. Tip-off is scheduled for 6 p.m. Fans in attendance will receive an exclusive, commemorative Duncan T-shirt. Fans can take photos with a replica banner of Duncan’s retired No. 21 jersey and with the Spurs championship trophies. Artist Vilas Nayak will paint an image of Duncan during halftime that will be auctioned off by Silver & Black Give Back. An auction date has not been announced. At the end of the third quarter, all fans will be asked to stay in their seats and hold up placards that will create a special message to Duncan. 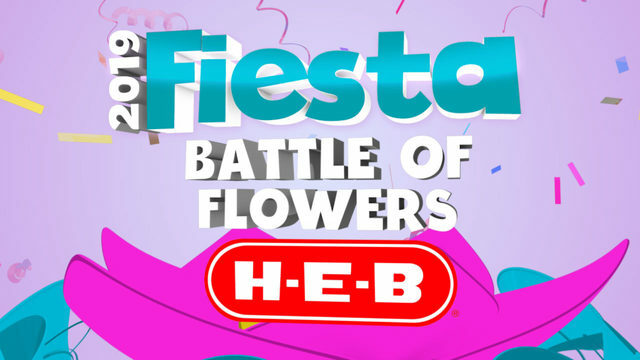 Some of Duncan’s best H-E-B commercials and videos detailing the Spurs championships will be shown before the ceremony. 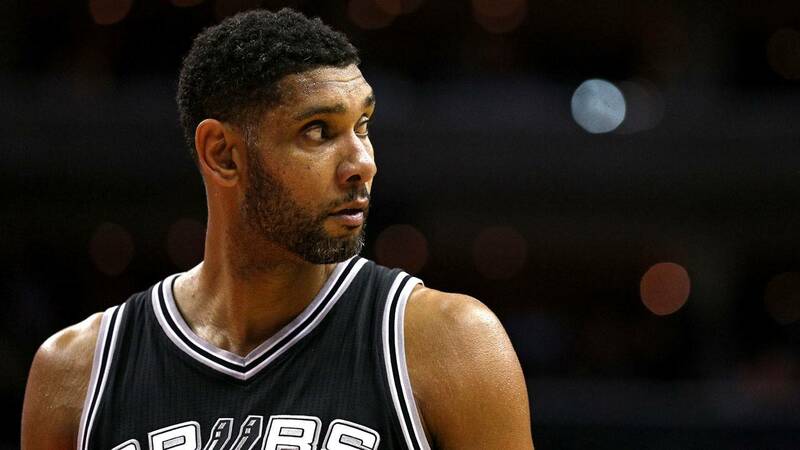 Duncan retired over the summer after he led the Spurs to five NBA championships during his 19-year NBA career. He was named NBA Finals MVP three times and regular season MVP twice. The Spurs reached the playoffs every season since Duncan arrived in San Antonio, and he is the only player in NBA history to start and win a title in three different decades. Duncan made the All-NBA, All-Star and All-Defensive teams 15 times each during his career and he is one of three players in NBA history to reach 1,000 career wins, as well as the only player to reach 1,000 wins with one team. Duncan, along with teammates Tony Parker and Manu Ginobili, was also part of the Spurs "Big 3" for more than a decade. The three hold the NBA record for most wins by a trio in both the regular season and postseason. Duncan and Spurs head coach Gregg Popovich have the most wins by a player-coach duo in NBA history.